These people went digging through their collection of family photos and realized, much to their shock and horror, that they actually knew or had someone in their family date a famous celebrity. But now it’s way too late to do a darn thing about it. Dude, My Aunt Dated Ashton! 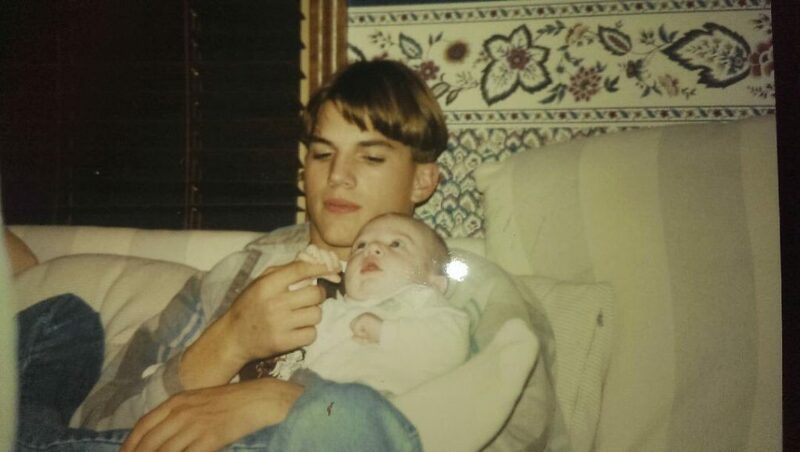 Ashton Kutcher could have been Twitter user Molly Peterson’s uncle if he had stuck around while he was dating her aunt. Unfortunately, he moved on to greener pasture again, and again. And all Molly got was this photo of him holding her baby brother. Twitter User Alex learned his mom dated “Pearl Harbor” actor Josh Hartnett back when she was in high school. Hartnett couldn’t figure out how to keep his eyes open while being photographed but was still a total catch. For whatever reason, it didn’t work between these two. Reddit user u/UberStone might feel a little intimidated by the fact that his wife once dated Henry Winkler, aka “The Fonz” from the mega-hit TV show, “Happy Days.” Guess it’s a good thing they didn’t stay together or UberStone would still be single! 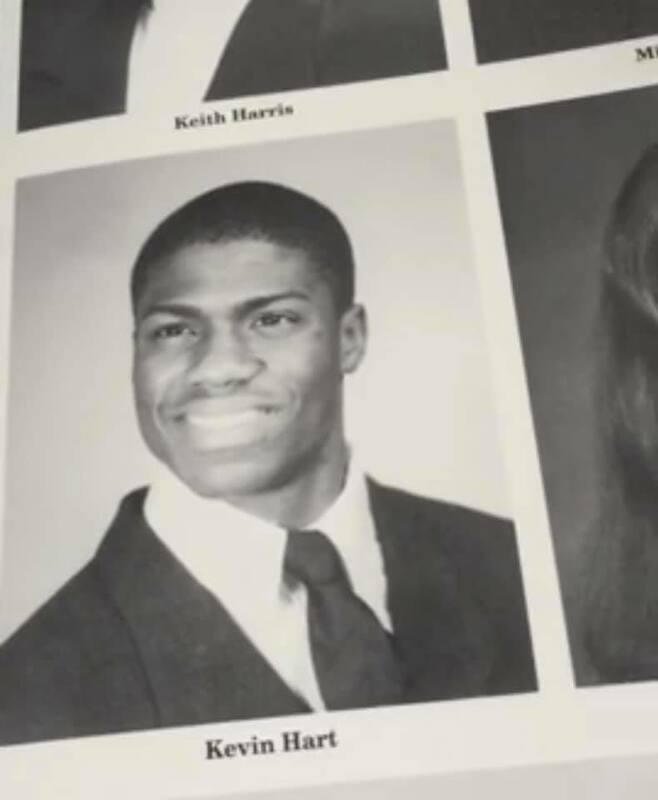 Facebook user Anna Stellina was looking through an old yearbook and discovered that Kevin Hart went to her brother’s high school. Years later, Hart featured the same high school in his “Laugh At My Pain” film. If she only knew then what she knows now! Twitter user Lena, a tattoo artist, made a Titanic discovery when she found two pics of Leonardo DiCaprio hanging with her family. He was practically a kid and dated one of Lena’s aunts. If you think about it, Lena could have walked the red carpet with her uncle Leo. Wow! 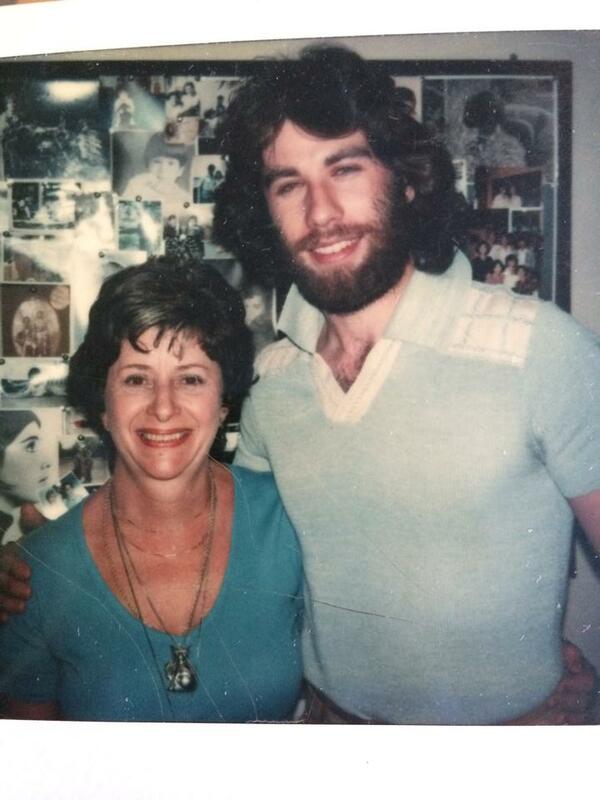 Reddit user u/trillionn found a photo of their nana hanging with “Grease” actor John Travolta back in the ‘70s. He looked gorgeous, and we love the retro hair and bushy beard. But u/trillion also learned Travolta was his mom’s childhood friend. Most of us will never get to meet actor Jamie Foxx, but Twitter user Kaela got the chance to call him “uncle Jamie.” She and the other kids really seemed to like him back when he was dating Kaela’s aunt. We’re betting they’re not fans of Katie Holmes, who’s allegedly dating him…for now. 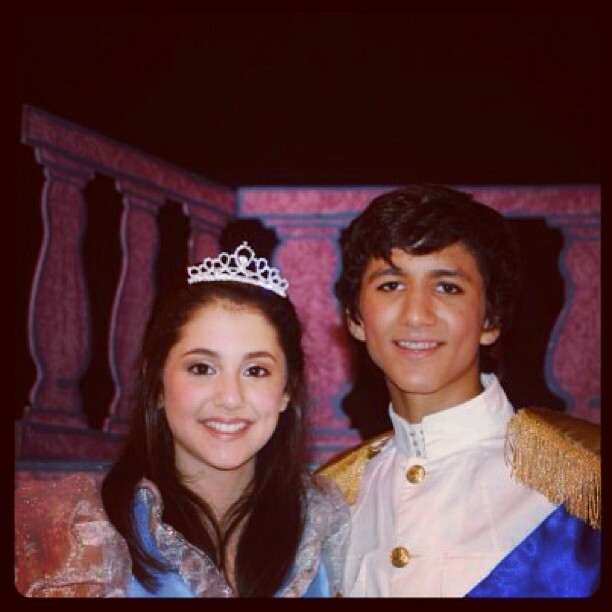 Instagram user Josh Venkataraman played Prince Charming while singer Ariana Grande played Cinderella in a play way back when. So technically, you could say they dated (or their characters did). Too bad she didn’t mention him in her “Thank You, Next” song. Reddit user u/forum4um was an FBI suspect because he once dated Elizabeth Short, aka the Black Dahlia in 1945. 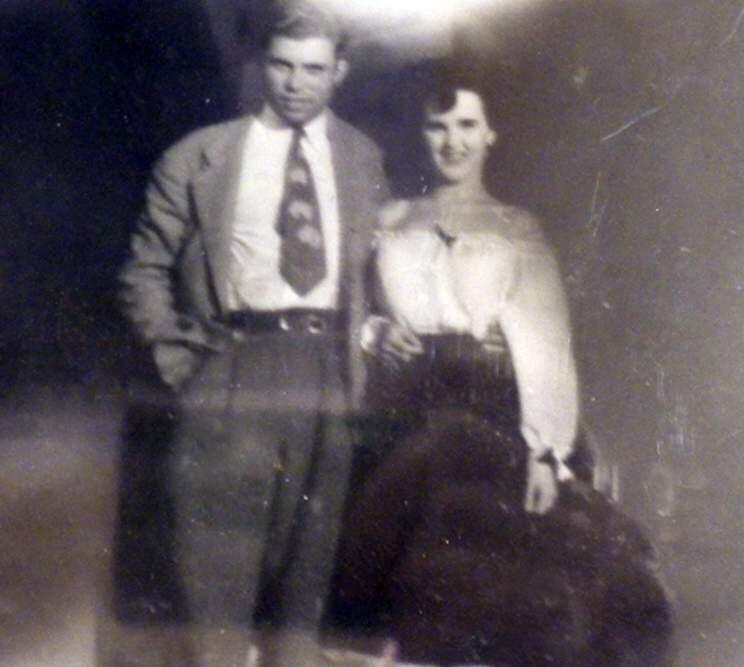 But the circumstances behind her untimely passing made gramps look awfully shady in those days. Twitter user Ino Yamanaka could have had “Friends” star Matt LeBlanc as a dad if he’d stayed with her mom. When she found this photo of “Joey,” she undoubtedly had tons of questions to ask her mom. Maybe she should go on Maury to be 99.999% sure LeBlanc is not her dad.